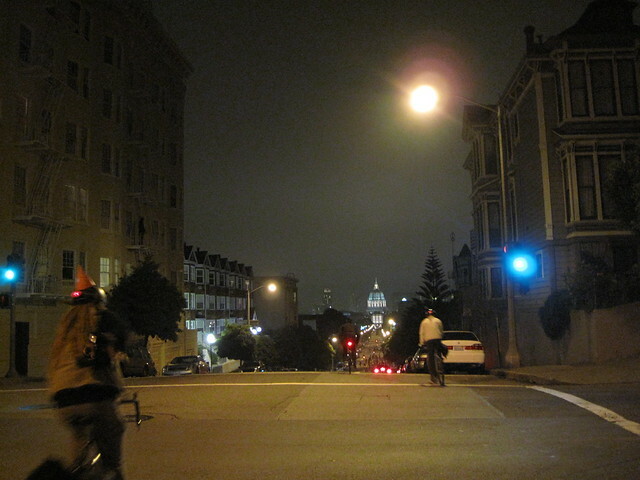 The SFBP page also has a new reflection post, the comments are interesting. 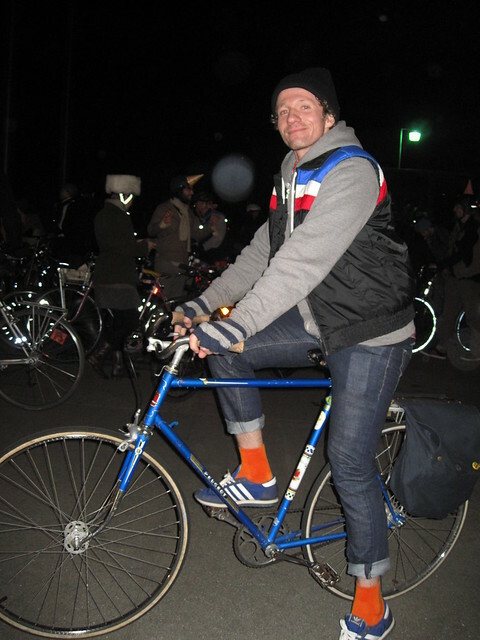 AND this is a must, uber cool video by a buttercup amigo of ours Dan. 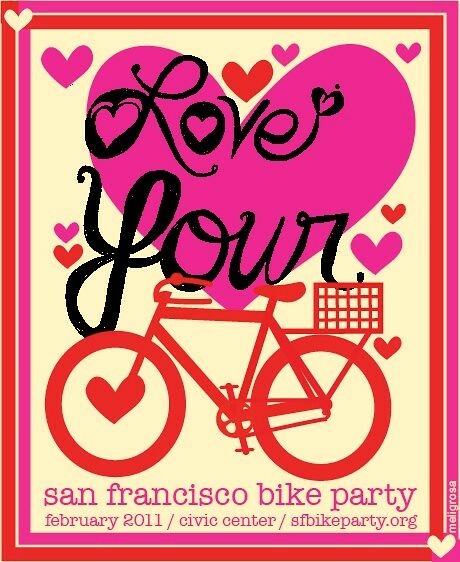 ♥ Friday – gathers at 7:30, starts at 8PM! 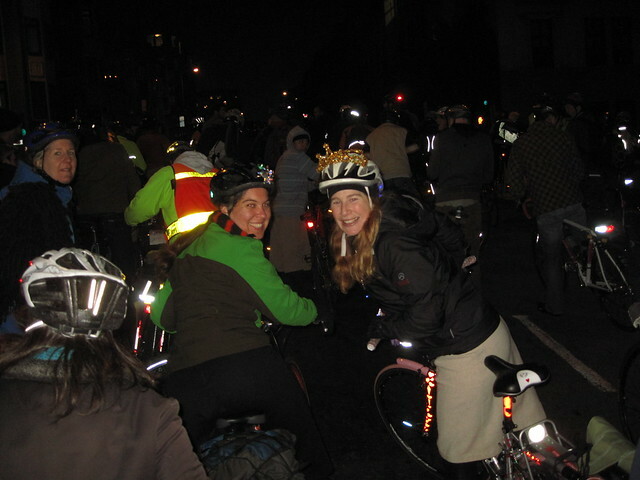 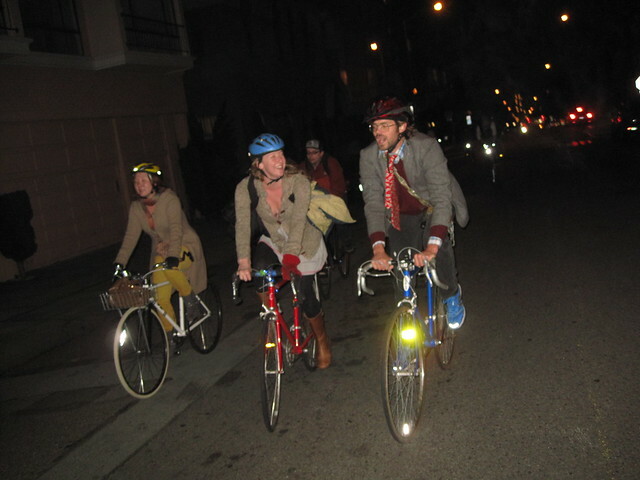 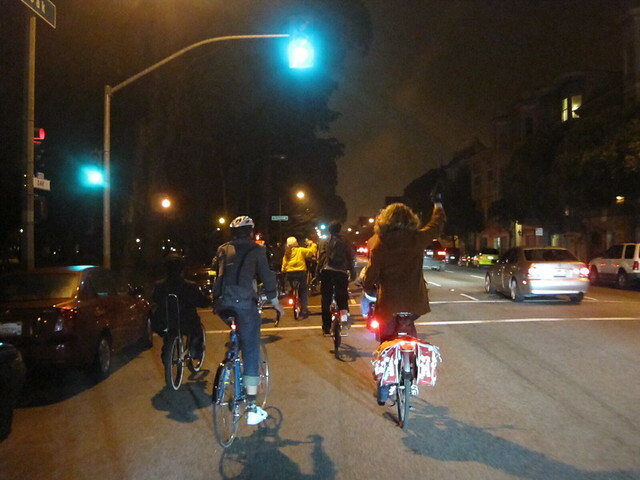 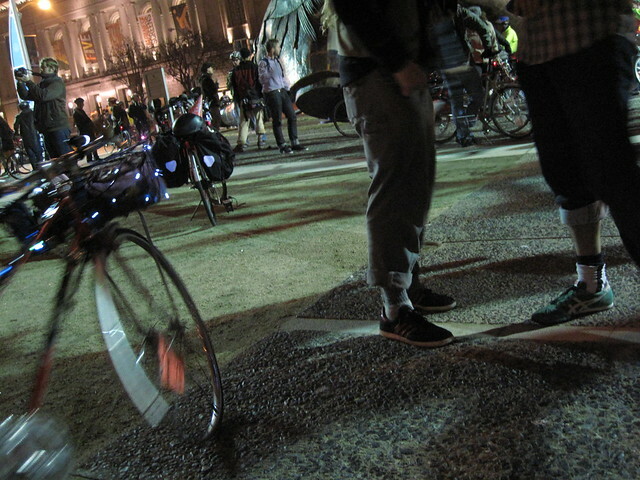 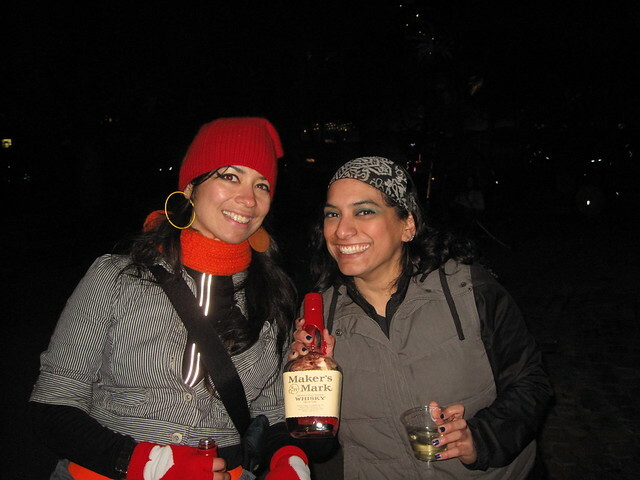 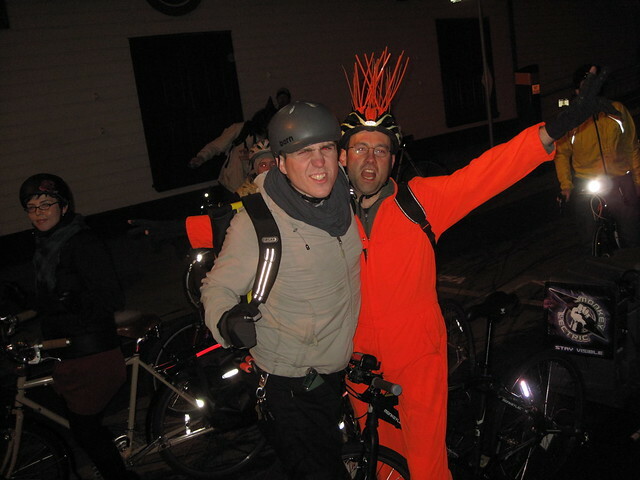 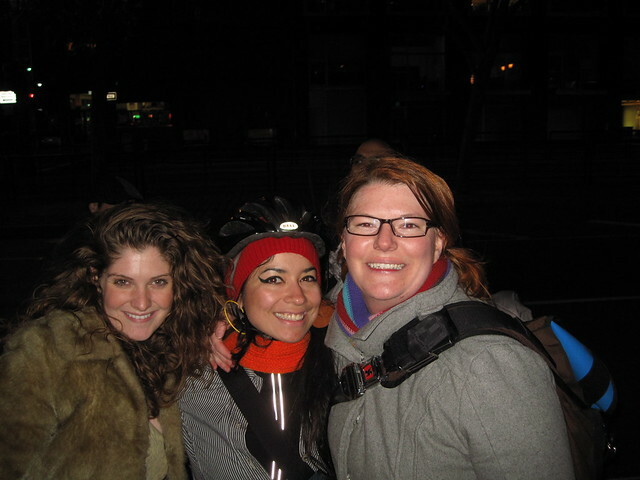 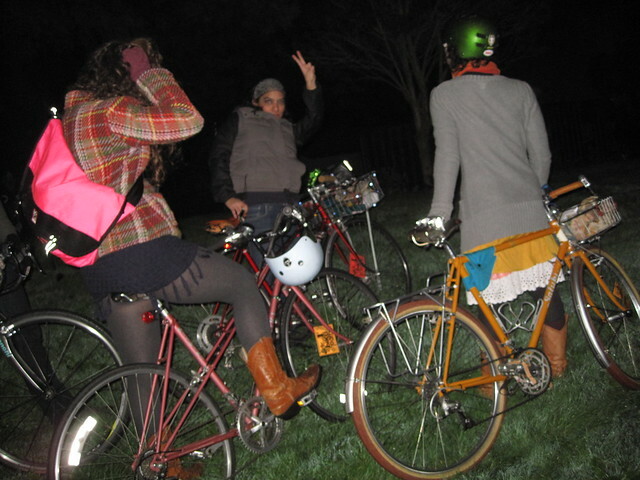 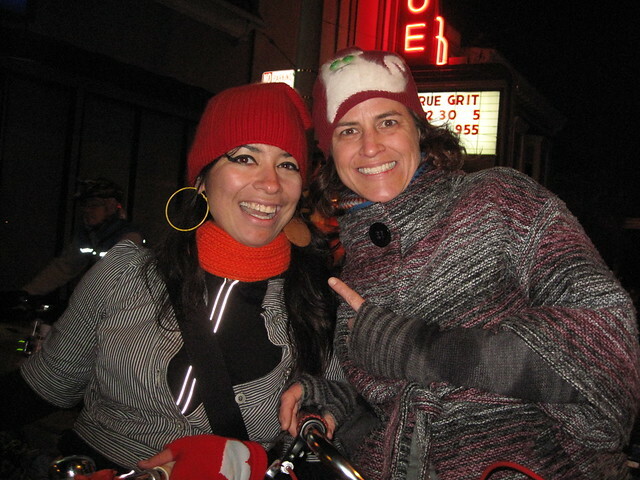 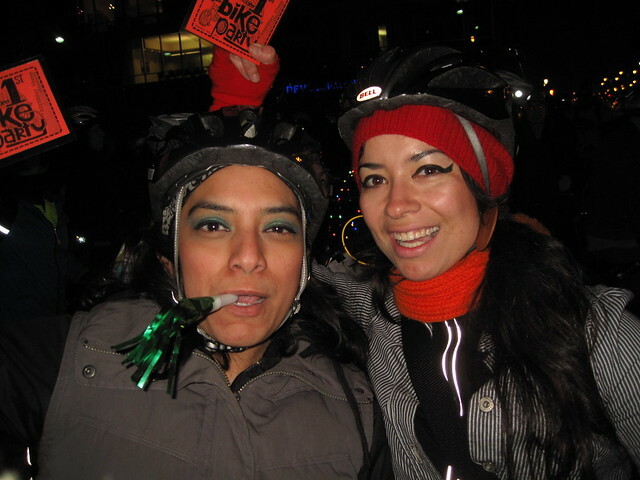 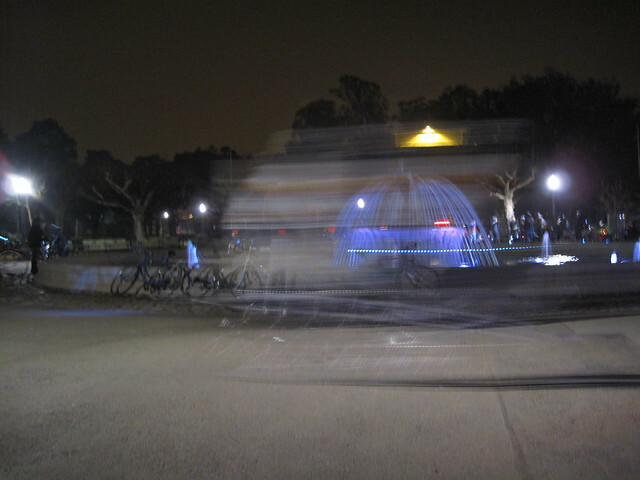 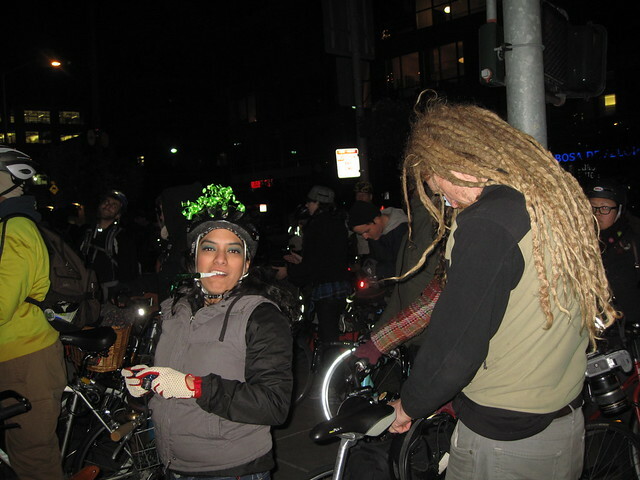 San Francisco Bike Party!! 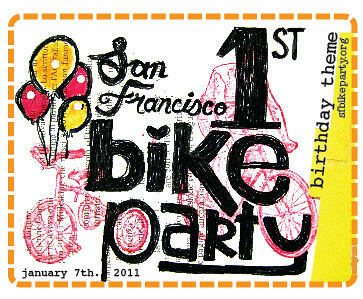 I made a little drawing to celebrate the birth of this ride, and also to share with the you, the community. 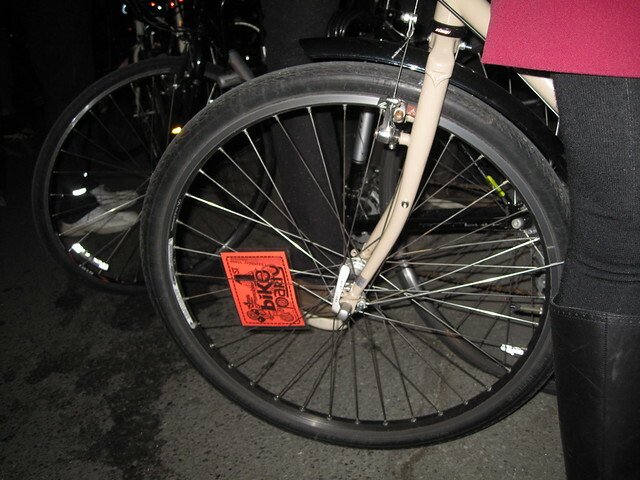 Find below the downloadable spoke card, gorilla style – so you can print/xerox, laminate if you want, share with your bike peeps anytime, anywhere. 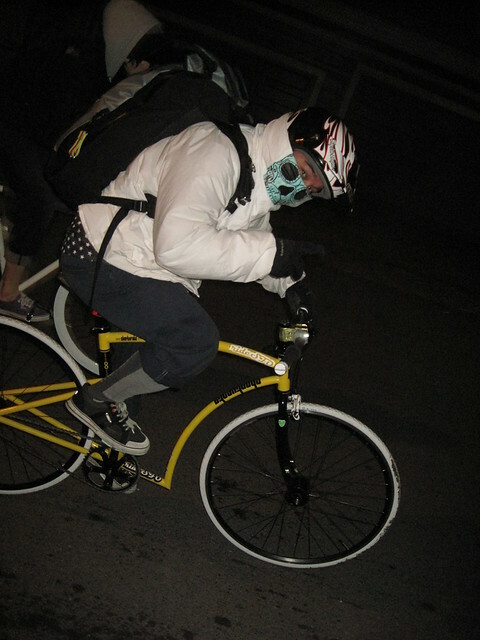 Go go go! 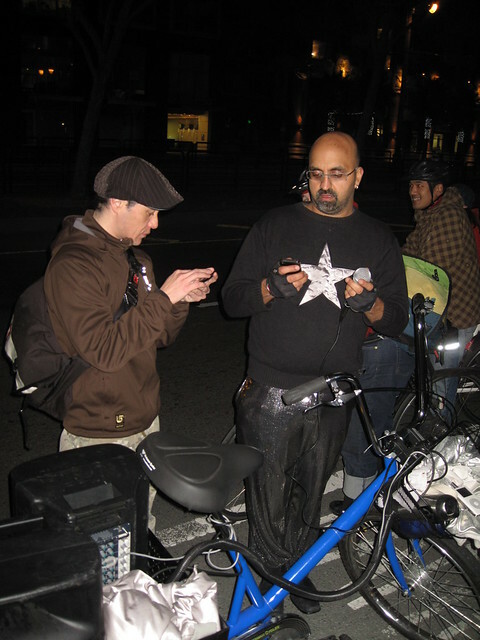 The black+white PDF has 4 per each letter/8.5×11 sheet. 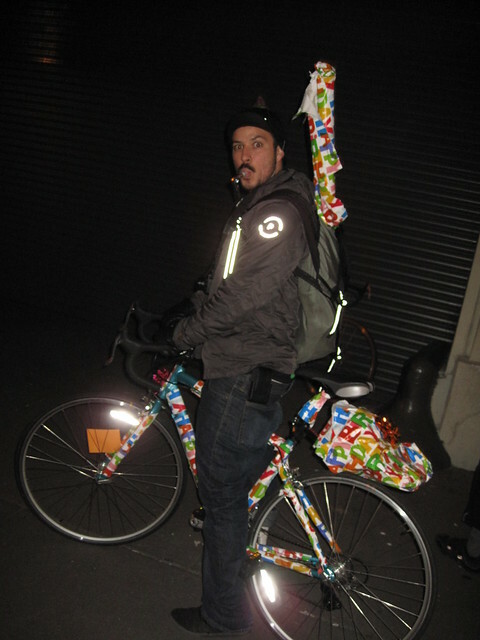 It looks really good on BRIGHT color paper, get creative! 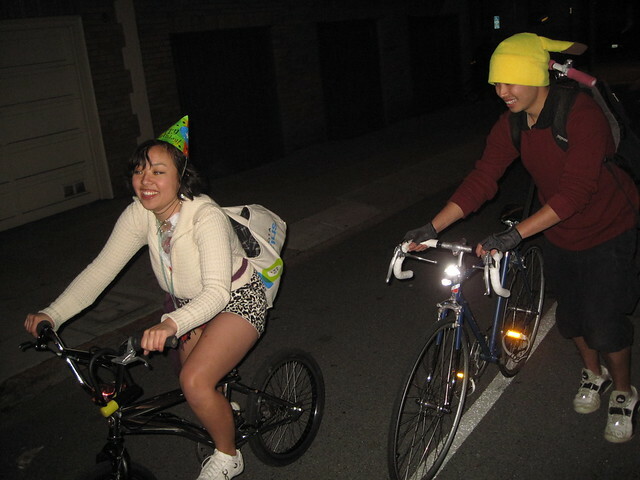 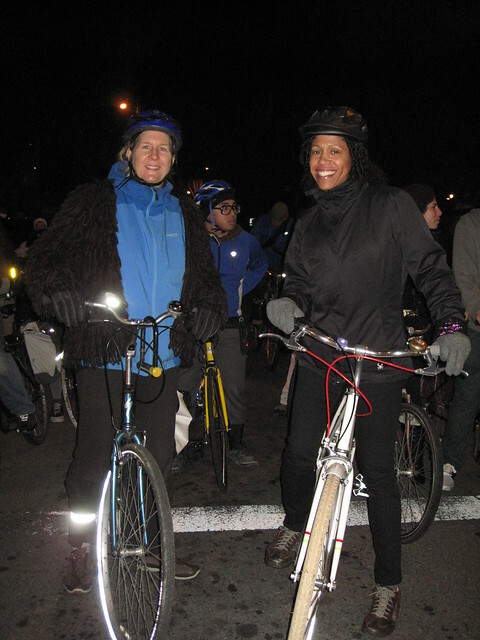 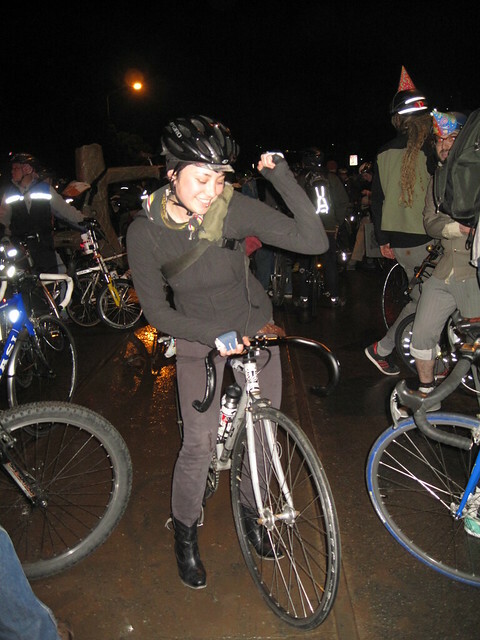 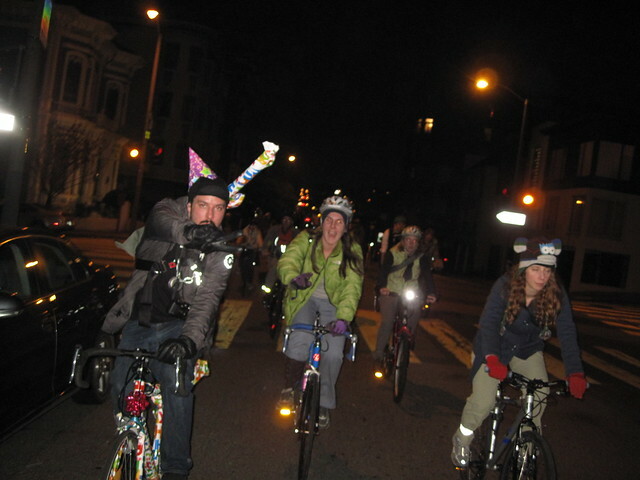 San Francisco Bike Party is a monthly celebration of biking for riders of different ages, types, and skill levels to enjoy. 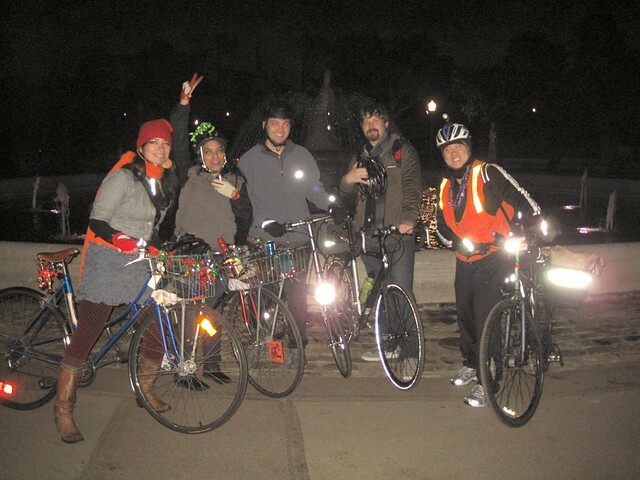 Our mission: Building community through bicycling. 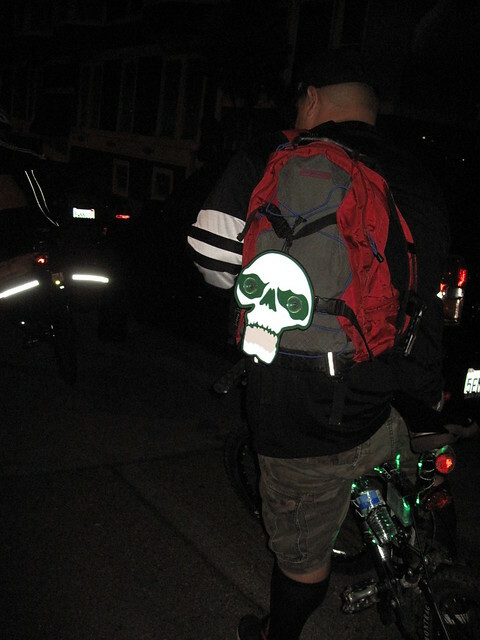 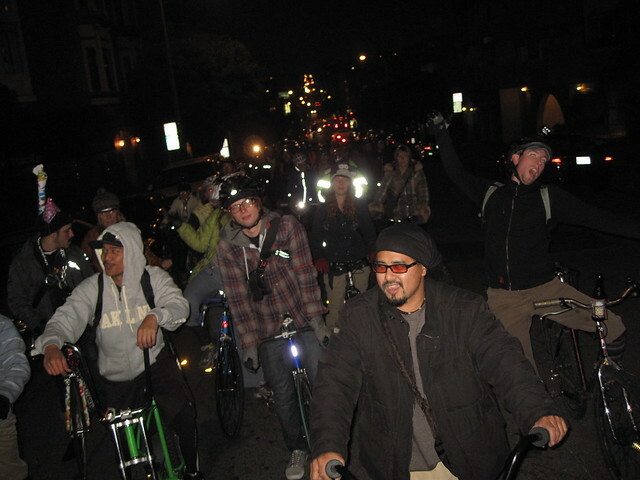 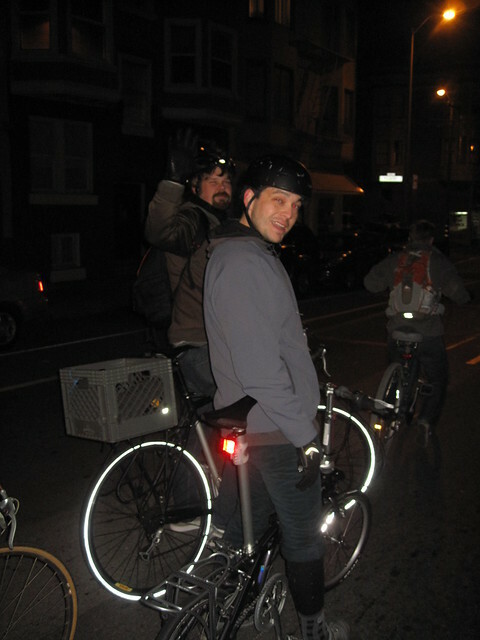 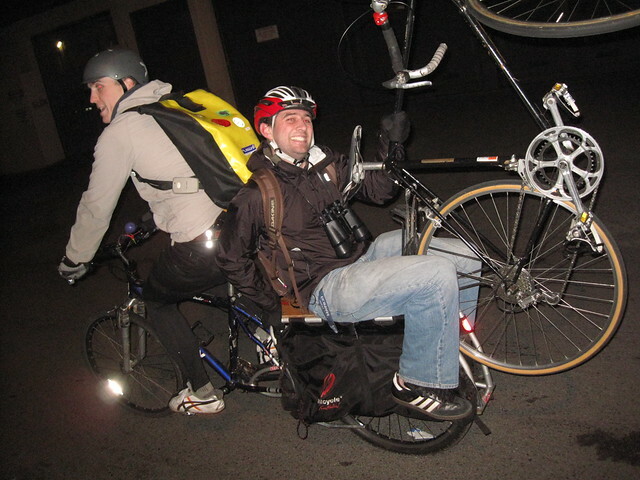 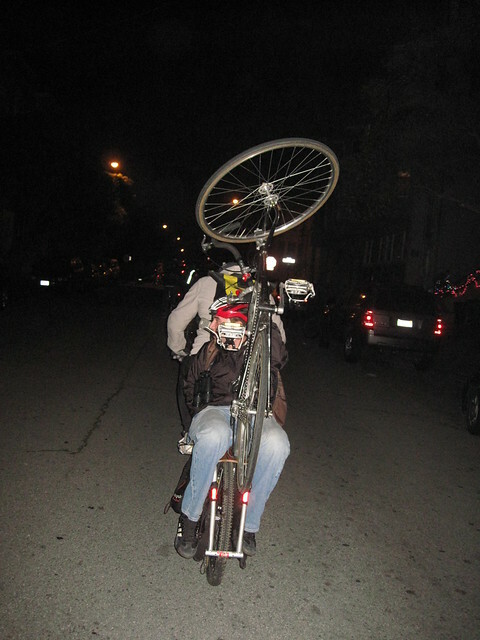 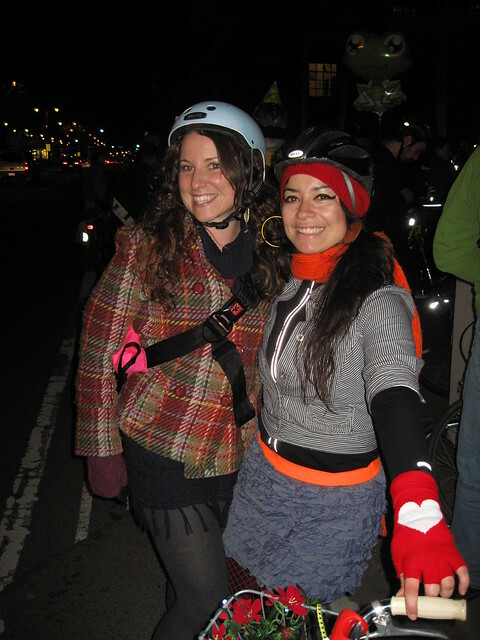 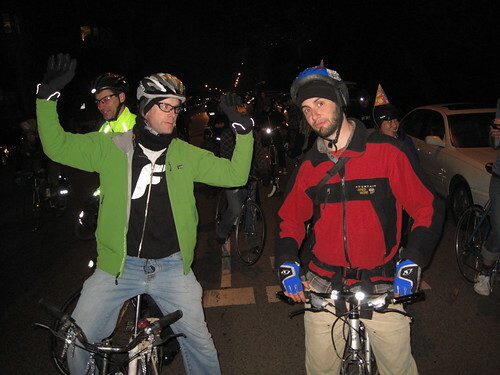 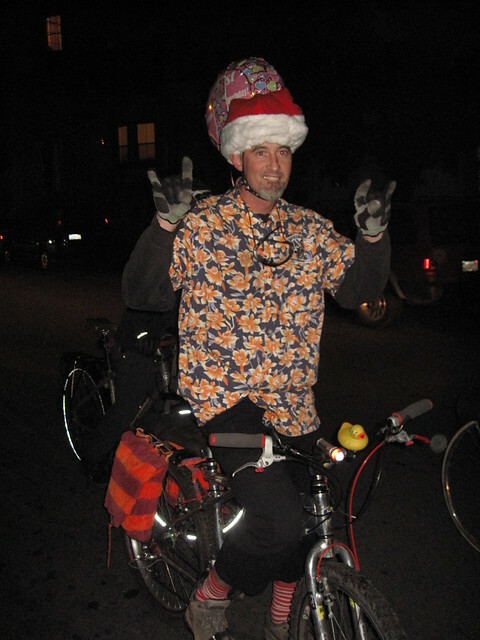 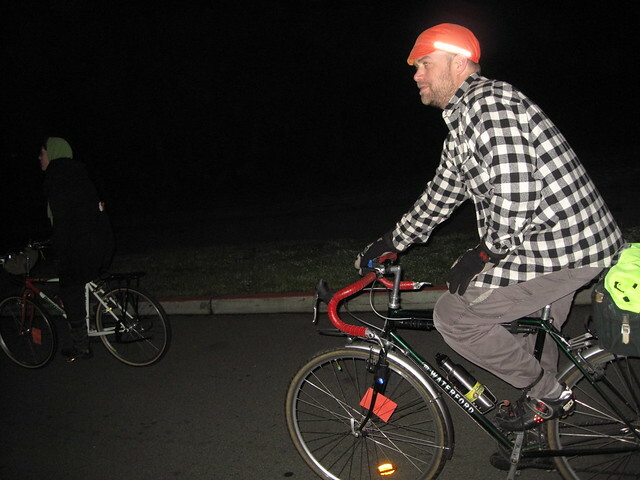 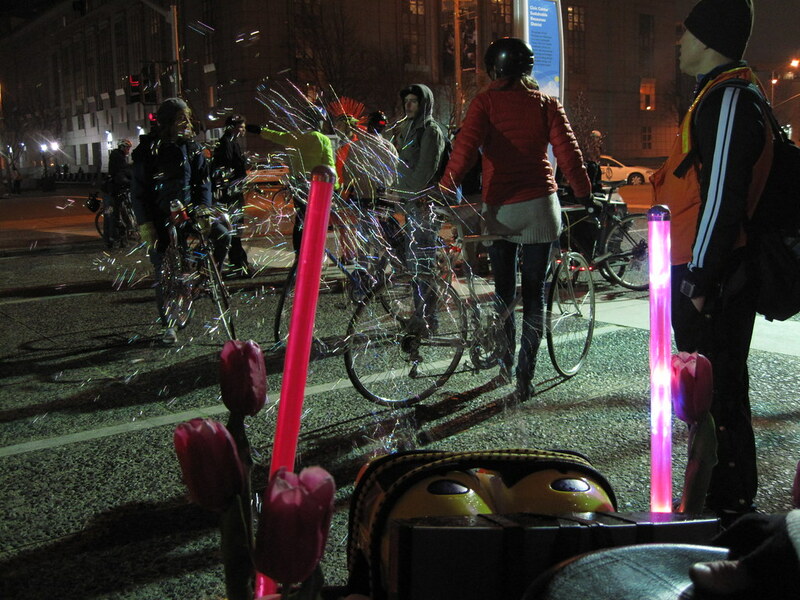 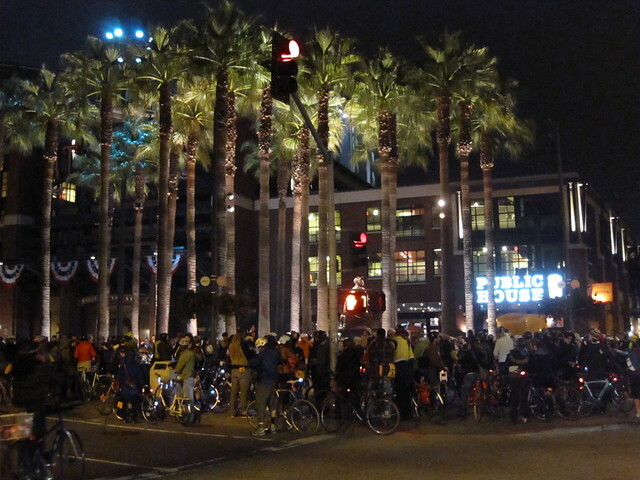 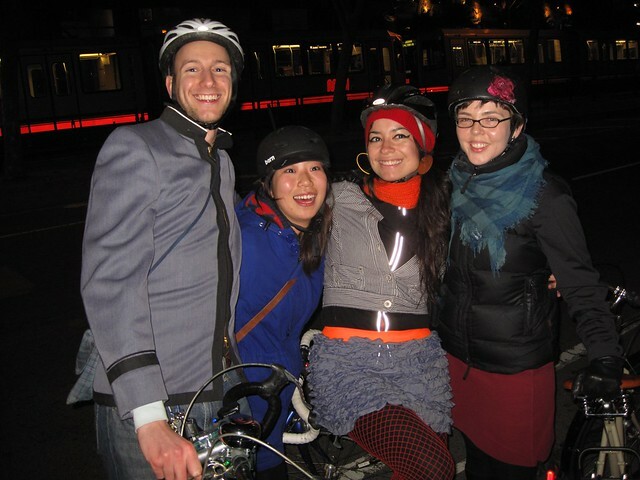 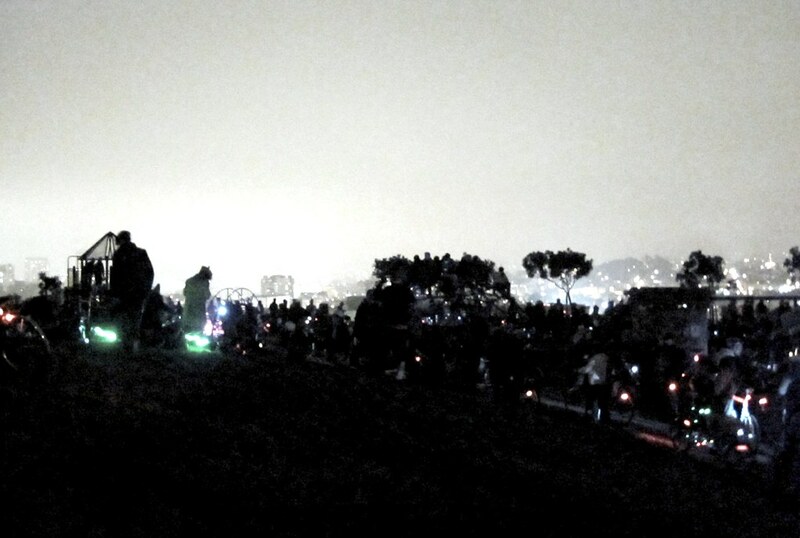 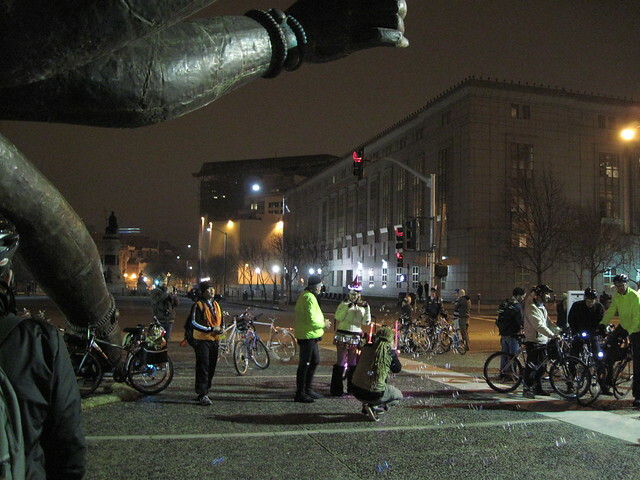 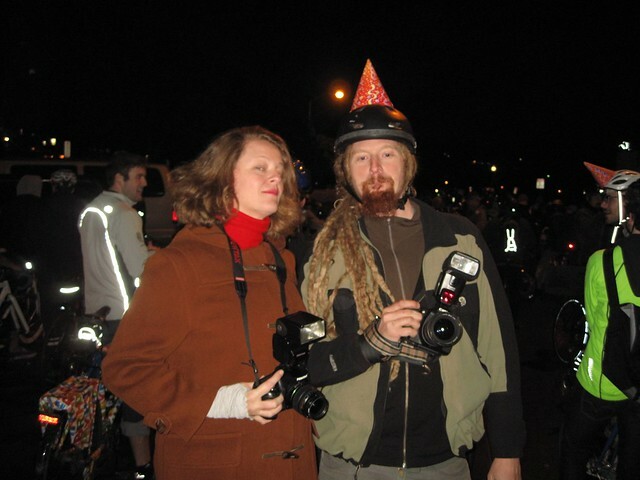 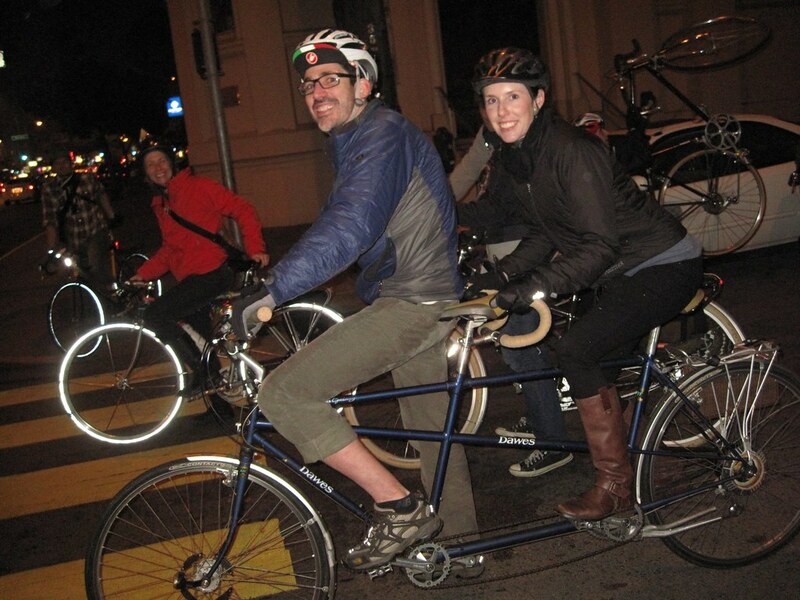 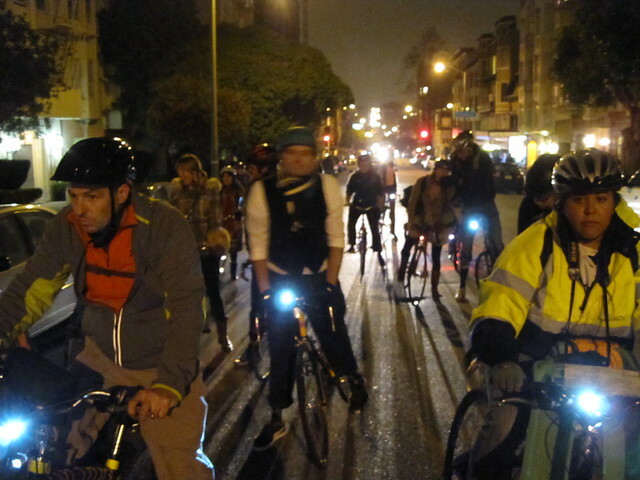 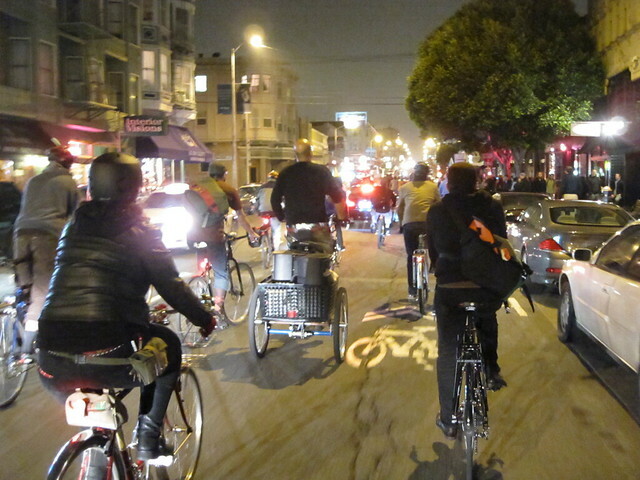 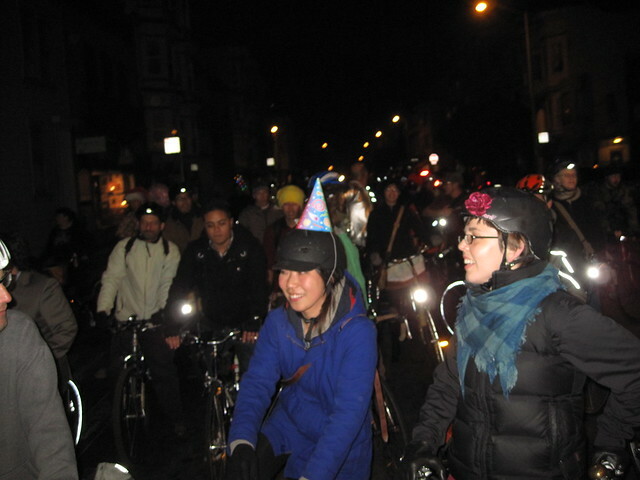 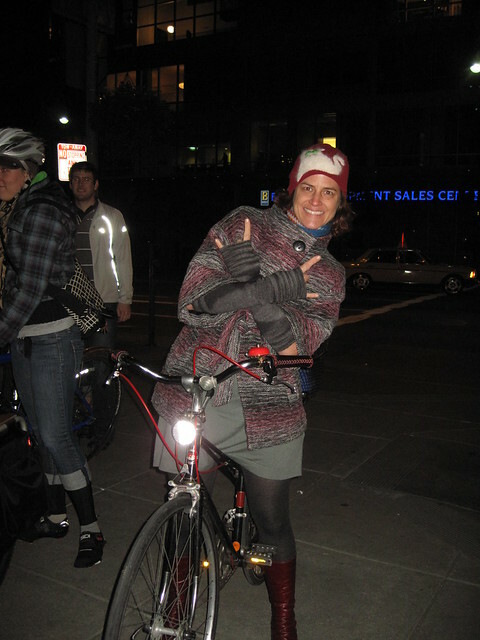 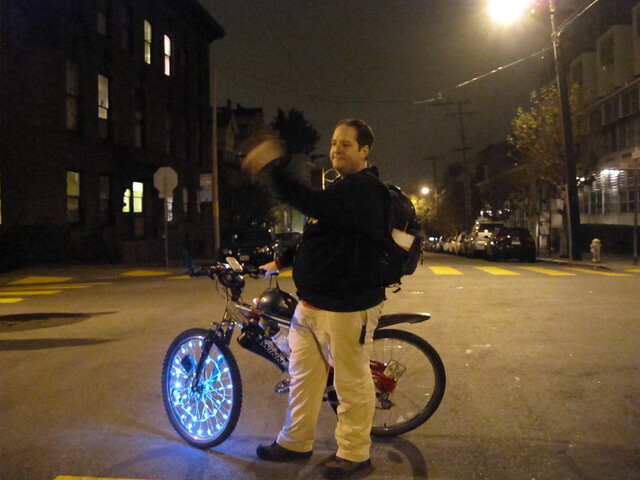 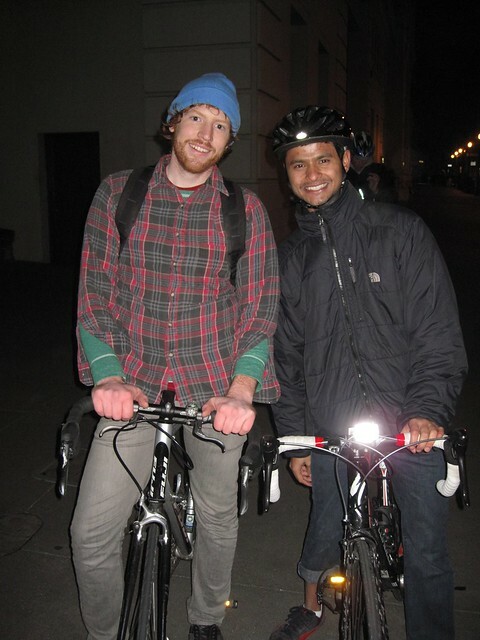 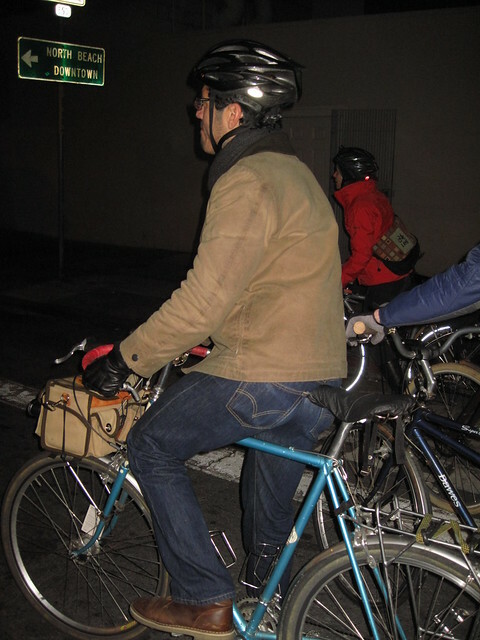 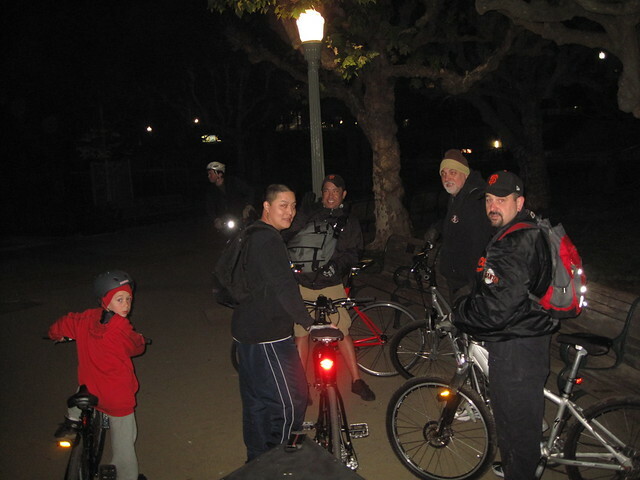 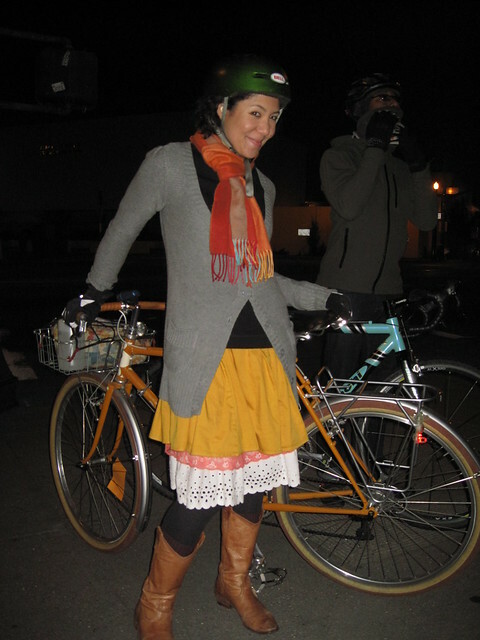 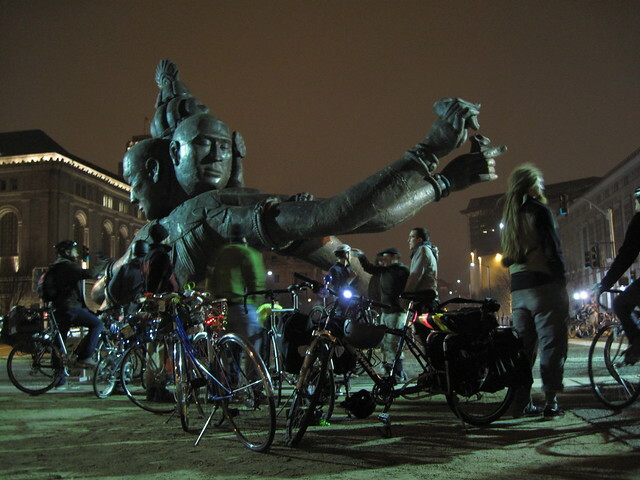 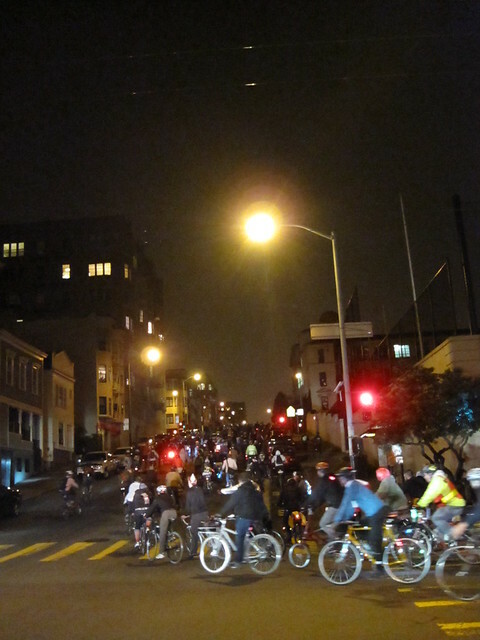 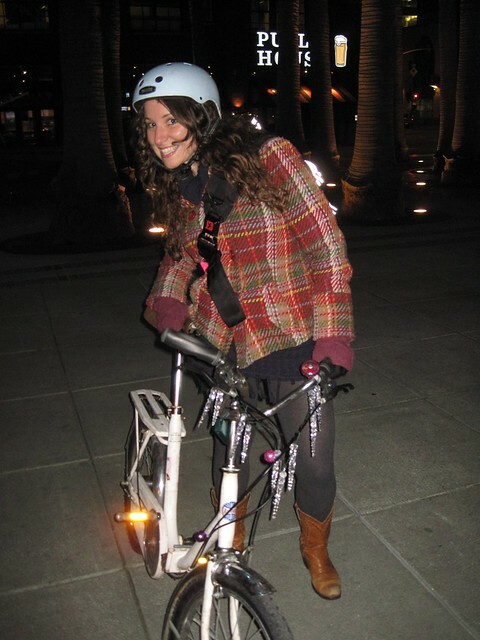 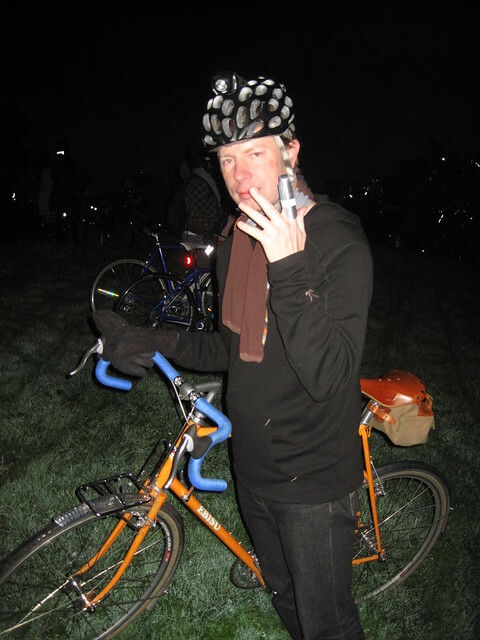 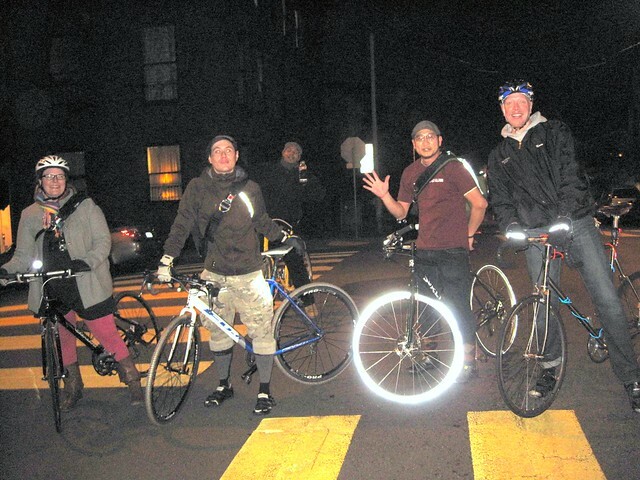 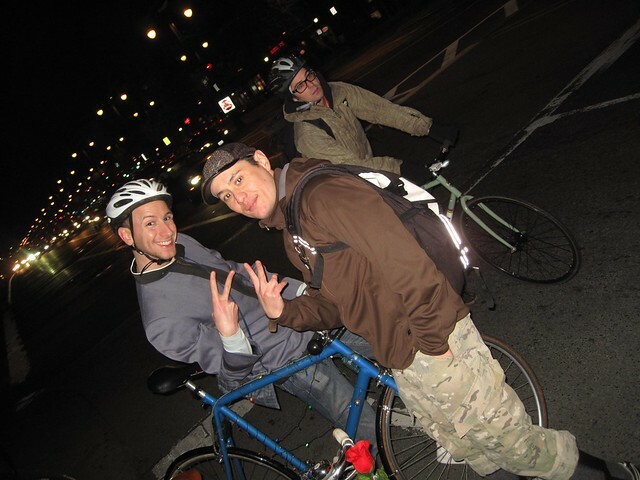 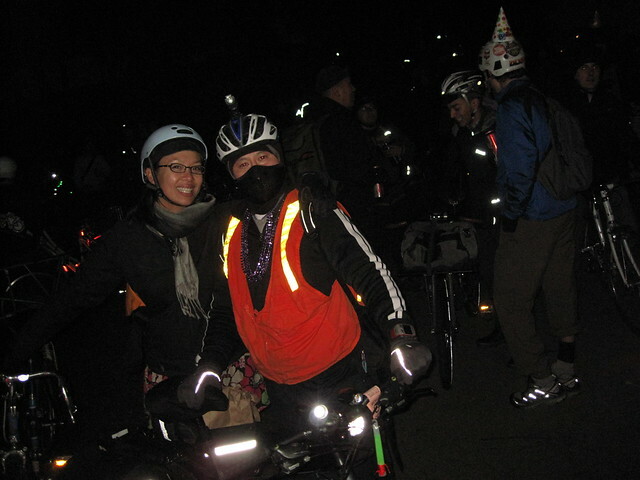 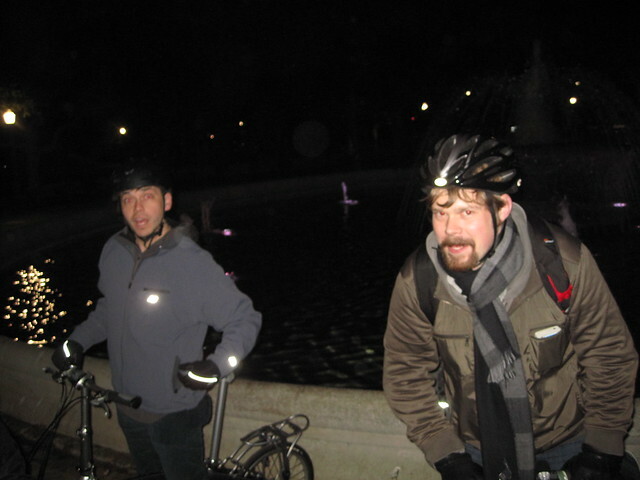 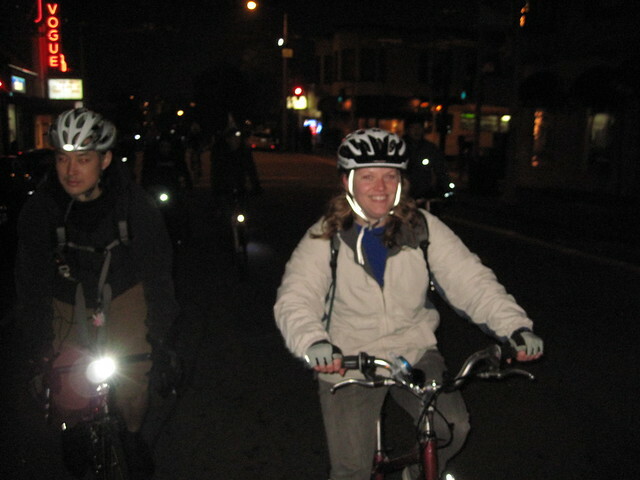 San Francisco Bike Party is held on the 1st FRIDAY at 8pm every month. 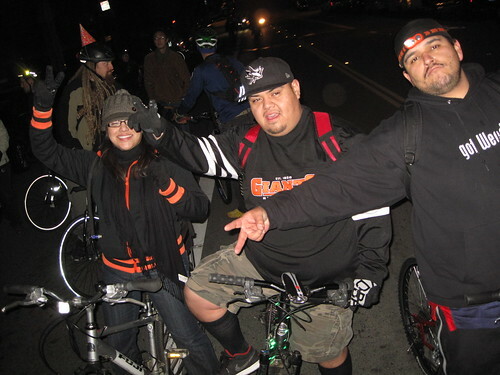 We encourage people to bring POSITIVITY and CONTRIBUTE to good times while being RESPECTFUL to others. 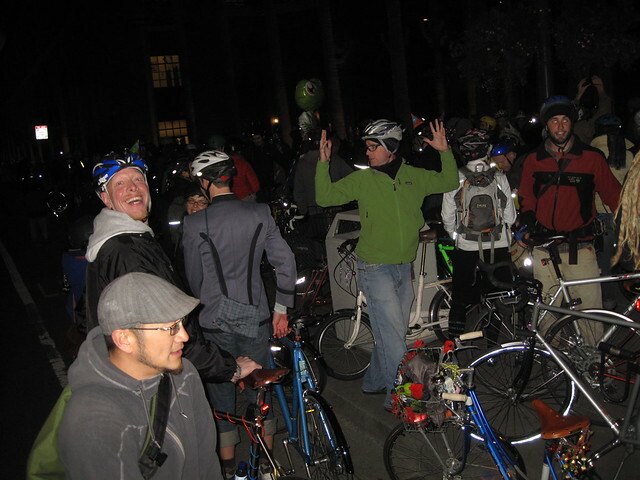 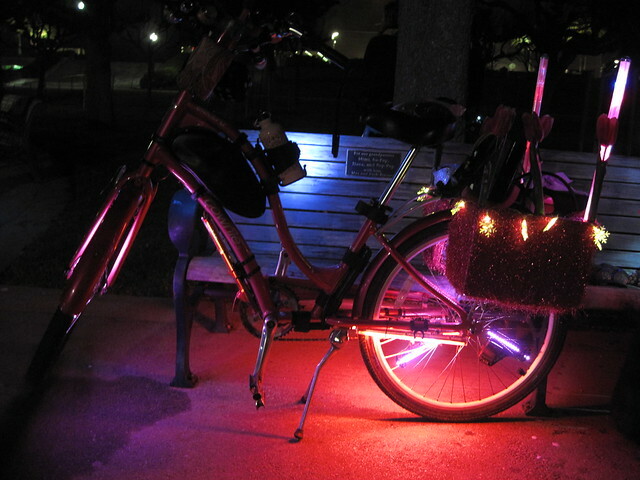 The rides are FUN and SAFE with stops to DANCE and SOCIALIZE along the way. 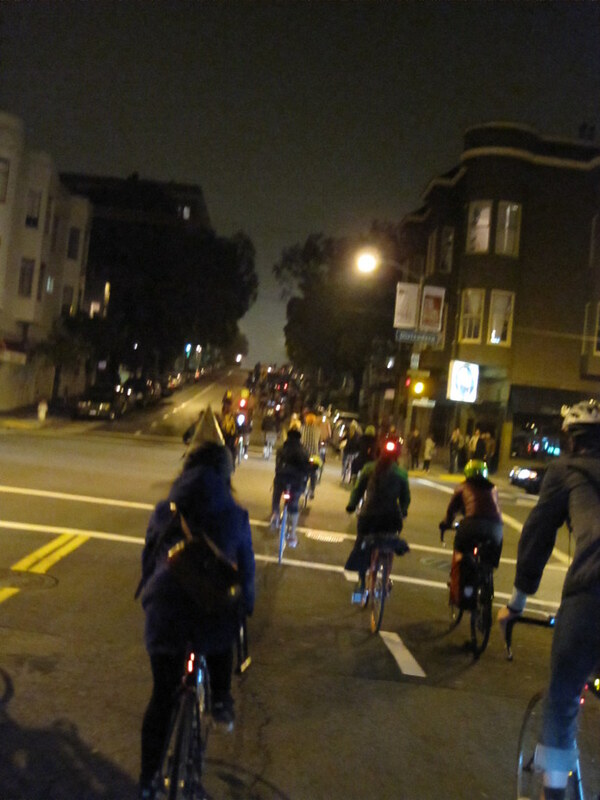 We follow PLANNED ROUTES exploring all different parts of the city each month. 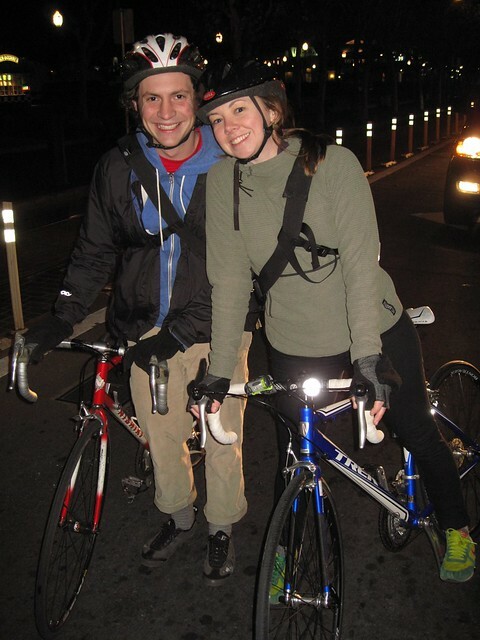 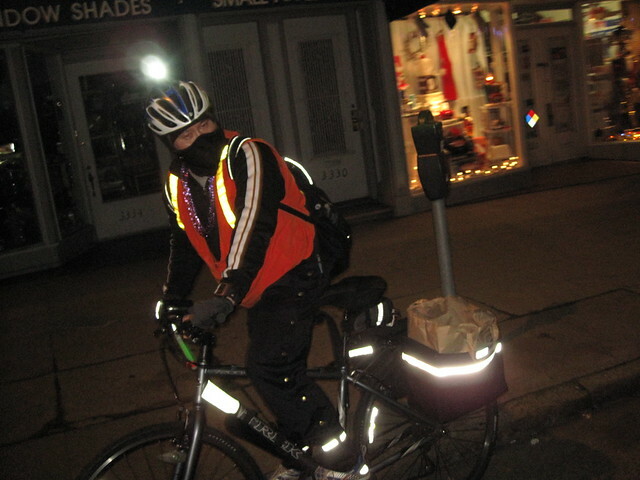 Created by a CO-OP, by and for bike enthusiasts, run by volunteers.